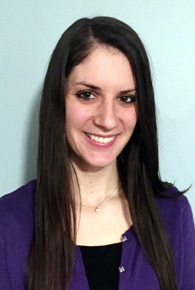 Tracey Rozenberg, LCSW | Center For Psychological Services of Somerset County L.L.C. Tracey has a master’s degree from Rutgers University. She has experience working with adults suffering from addiction as well as a variety of other mental health conditions including anxiety, depression, mood and adjustment disorders. She has worked with a diverse population of clients in various stages of life from young adults to seniors from different cultural and economic backgrounds. Although Tracey enjoys utilizing a variety of different treatment modalities for each individual client’s specific needs, she considers her approach to be primarily cognitive behavioral. Tracey enjoys incorporating mindfulness and other holistic practices to help clients develop positive self-care and learn healthy coping skills. She strives to provide an atmosphere that is compassionate and calming.